Olympique Lyonnais takes issue with the article published today in L'Equipe about the circumstances in which the transfer of Gabriel Jésus did not go through. The criteria that OL and Florian Maurice, who is in charge of the recruitment section of the club, adhere to are not about sport but are purely regulatory. Marcelo presented the player to Florian Maurice in September 2014 but the promising Brazilian was only 17 years old and was therefore a minor. FIFA regulations forbid any transfer of a player who is a minor. OL has therefore done nothing but comply with the rules in not proceeding with the transfer proposal. The club notes that no other club in Europe transfered this young player in 2014. As for the financial conditions mentioned in connection with this would-be €1M transfer, they are fanciful because, on one hand, the player was not legally transferable, while on the other, he 'belonged' to Brazilian investors who had an entirely different idea about the amount expected for a player of this level to be transferred to Europe. 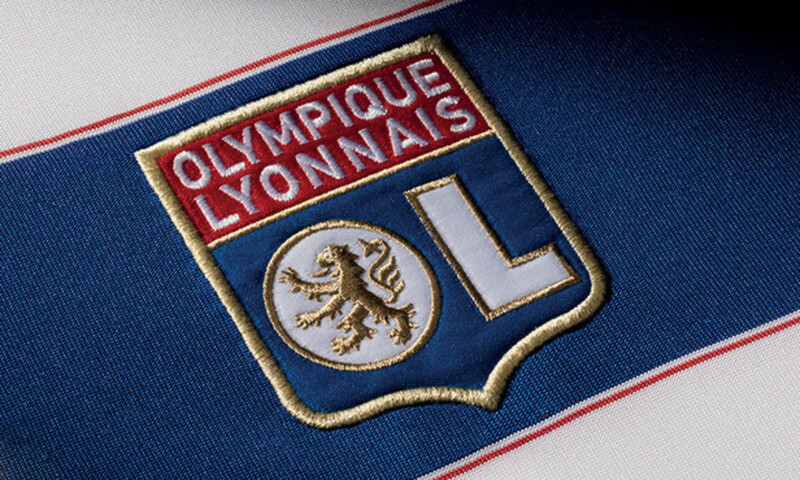 In conclusion, OL is committed to supporting and strengthening its recruitment scheme, which is supervised by Florian Maurice with the support of several scouts and, henceforth, with the participation of Gérard Houllier.